Be sure to download the supplemental images below to be used with the audio book. The above video shows my new book in a short 3D video. 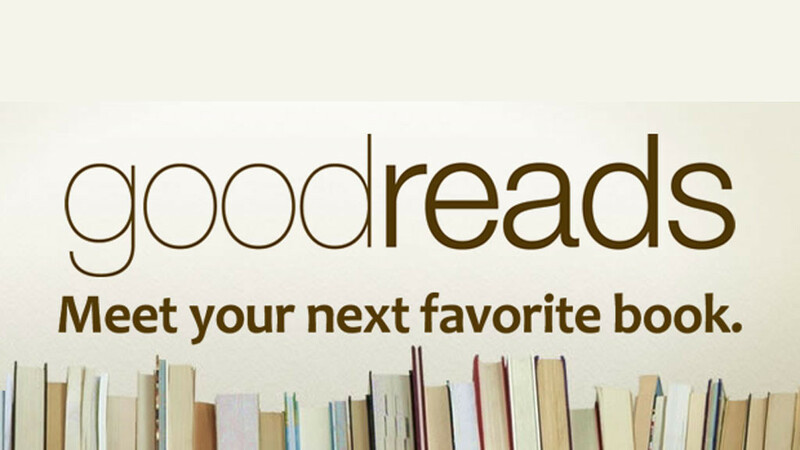 It will let ya know what you are in for when I ask if you have read my book. The introduction to my book in the video below was captured as a self-narrated track from my audio book. If the Anunnaki created mankind, then who created them? The answer takes one back to the SOURCE of our reality. Are we evolving physically and consciously towards an archetype used in our biological design? Where are we headed as a species and to what extent are our genetic creators shaping the outcome? Who are the Dark Lords behind the NWO and will Light prevail? Profound and timely guidance from the pillars of Atlantis hold the keys to our ascension. The time to lift the veil of oppression, barbarian to Mystery School Graduate is here. Portal access to return to the Source of All creation exists. 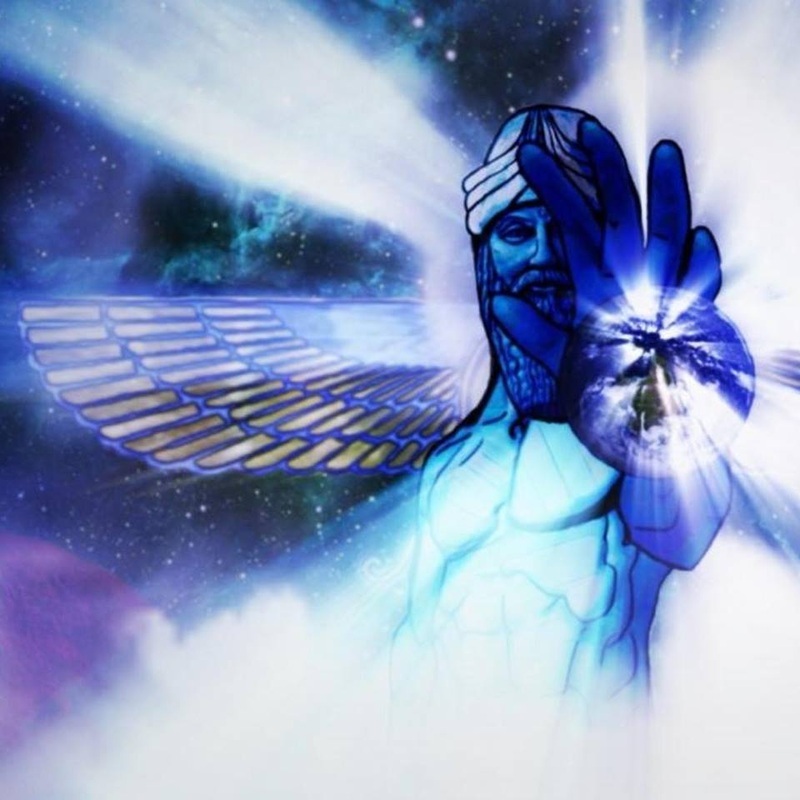 Mystery Schools run by the first Al-Khemist, Thoth the Atlantean, instructed highly qualified candidates in the Ancient Science of Continuous Creation. Thoth, also known as Ningishzida in the Sumerian cuneiform records, had many names in cultures separated by thousands of years. Also known as names (AKA) for him cause great consternation in the Abrahamic religions. Ningishzida, Thoth the Atlantean, Thrice Great Hermes, Yehosua (Biblical Jesus) and Melchizedek are just a few. Thoth was one of the immortals that chose to participate in helping mankind out of his quarantined perception prison. The reader will undoubtedly put the book down, zealously seeking to share the wisdom with family and friends, arming them with the knowledge that removes any remaining ideas or fears about the sting of death as we understand it. Overcoming our fear of death is part of the process to embrace the transformation we experience during aging. What if you knew that death was an illusion and conducted your life to achieve the goals that were determined by the Creator of All to lead you to the reflective consciousness that is the source of space-time and our reality here on the 7th Planet, where Mercury-Ningishzida's role to raise mankind's consciousness during the ascension window is reaching a crescendo. Join me on a journey where the reader will encounter the mystical process that leads to the knowledge and reality of immortality if one chooses it. May the soul of the universe be with you and provide unmatched peace and comfort holding thy form through the transition to a new reality. 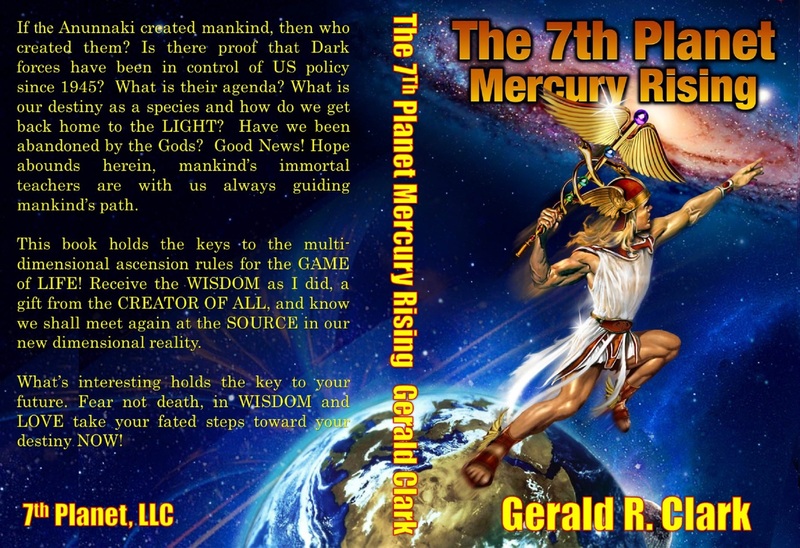 You can find the PDF at the top of this page which will allow the reader to download the First 53 pages of my new book The 7th Planet Mercury Rising which include the table of contents, the list of tables and figures, and all of Chapter 1 in a edited and formatted document. Freely share the PDF file without restriction. For the listening audience, I have also included the introduction and the first chapter for your listening versus reading pleasure, this can also be found at the top of this page. Thank you for your support! The 7th Planet, Mercury Rising is available on Amazon.com, click HERE! This is a playlist link to Sound Cloud. Click on the image above or HERE to listen. 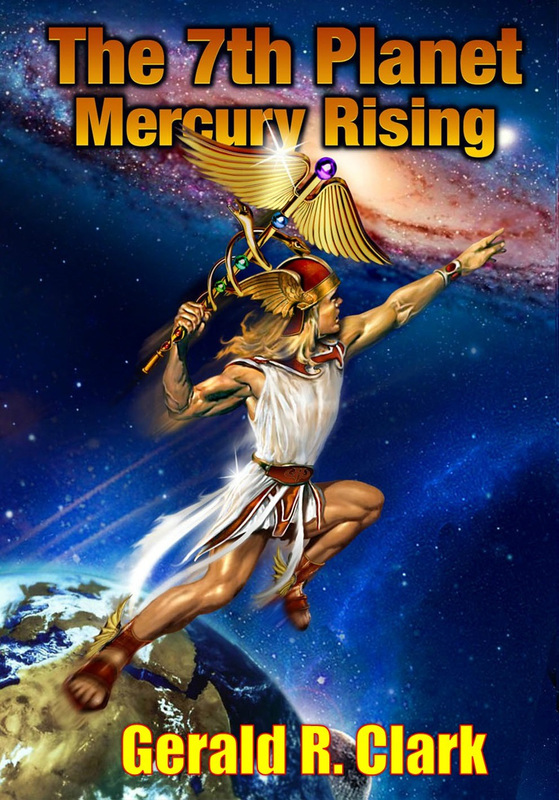 The videos will be provided again soon and are the actual text from The 7th Planet Mercury Rising, Chapter 5 in its entirety. 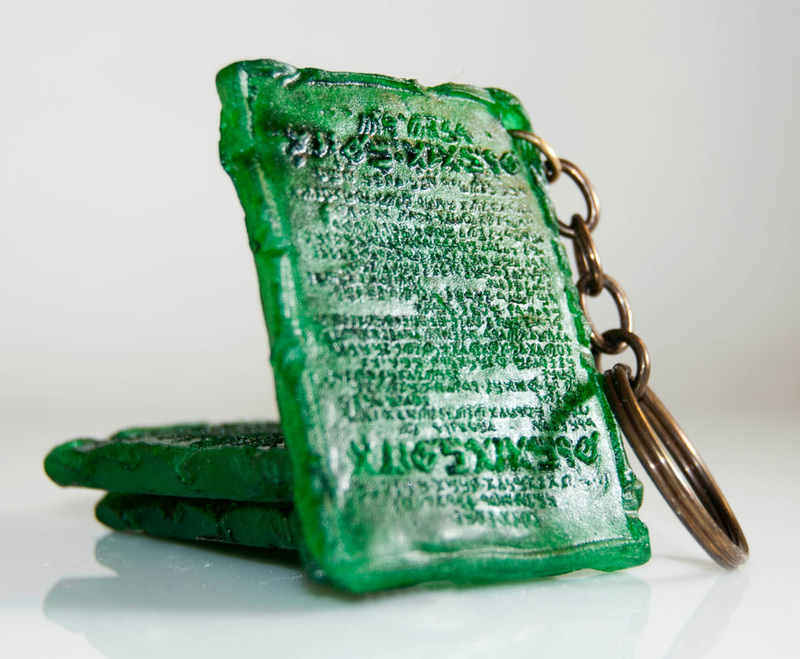 Each tablet has my rendition followed by the actual Emerald Tablet Text taken from the Audio Book which is available on the Product Page menu tab. A subset of the following videos are available on my new YouTube account. The audio track below was sent to me by a book fan. I read the article and it struck a nerve given the deep relational knowledge that Enki discloses. 4. corroborates the scientific reality of a degrading atmosphere for an outer planet exposed to our sun at perihelion. 5. Time-frame stated for mining gold (100 shar = 360,000 years, arrived here 450,000 years ago at earliest. He list's his time getting gold here in shars, the Niburian year.